Charleys Southside Lock and Safe in Tulsa, OK is a locksmith. Are you locked out of your car, home or business? Do you need better security at home or work? Charley’s Southside Lock & Safe in Tulsa, OK will come to your rescue if you need a replacement key immediately, new lock or safe. Our locksmiths have the know-how and experience in replacing transponder keys in no time. Similarly, if you are stuck in situations like breaking your ignition key or simply losing the keys to your safe then look no further than Charley’s Southside Lock & Safe. We are a locally owned and insured company with expertise in fixing and installing locks of any type. Do not rely on sub-standard locks and safes for keeping your valuables and vehicle secure. 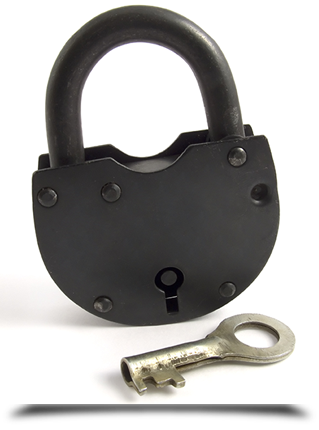 Call us now for high quality locks. Copyright © 2016 Charley’s Southside Lock & Safe. All rights reserved.